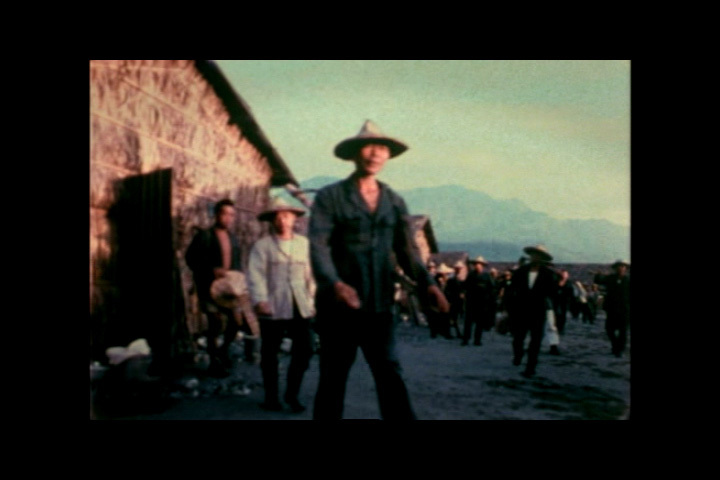 Documentary films flourished in 1960s Taiwan. The films focused on such themes as family life and the routines of city dwellers, and often played out against a backdrop of the social issues of the time. What kind of era was it? What was on the minds of the directors of that day? Let us explore these questions and survey a decade of Taiwanese documentaries with Wood Lin, program director of the Taiwan International Documentary Festival (TIDF), celebrated photographer ­Chuang Ling, and artist Han ­Hsiang-ning. The pioneering documentaries of the 1960s, in fact, set the stage for a boom in documentary filmmaking in the years after the lifting of martial law in 1987. Just what defines a documentary? Definitions and opinions vary from person to person. 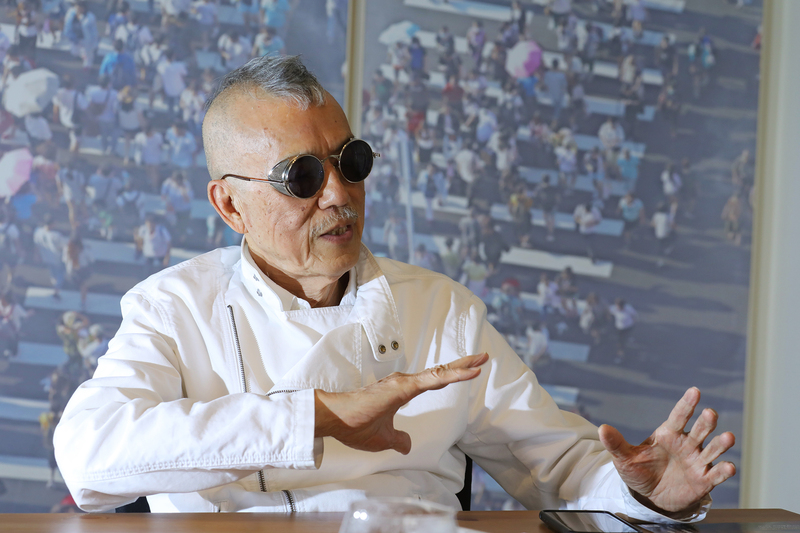 According to Wood Lin, “reality” can have many faces, and docu­men­tary filmmakers are people who attempt to reflect those realities from their own perspectives. Lin was particularly impressed by a documentary screened at Cinéma du Réel, a French film festival, which was made entirely without a camera. The documentary was made from screenshots of Google Street View captured on a computer, and it examined the nostalgia of a young Spanish director who had been forced to leave home. Today’s documentaries also include animated films that pair the voices of interview subjects with animated images. This technique allows a director to capture a subject’s “reality” even when it is impractical to film the subject or if the person doesn’t want to appear on camera. 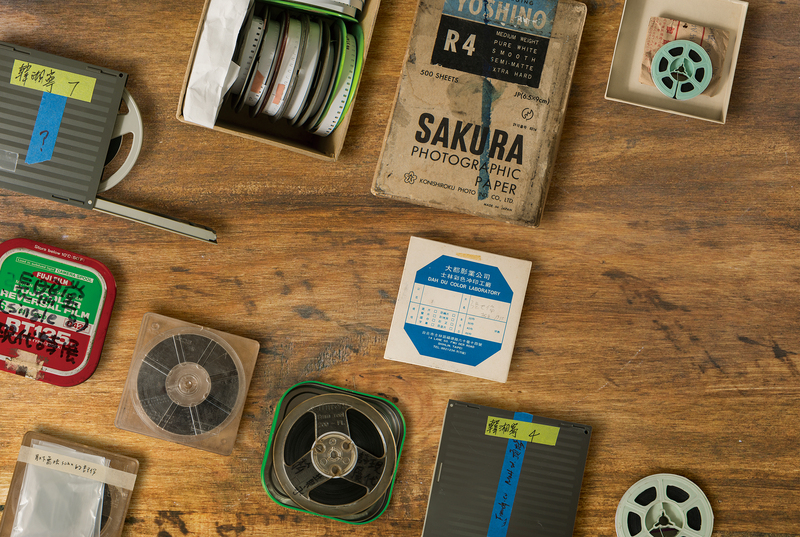 As long as the films incorporate documentary elements, whether through images, sound, or even highly personal sensory experiences, they can expand the possibilities of documentary filmmaking. 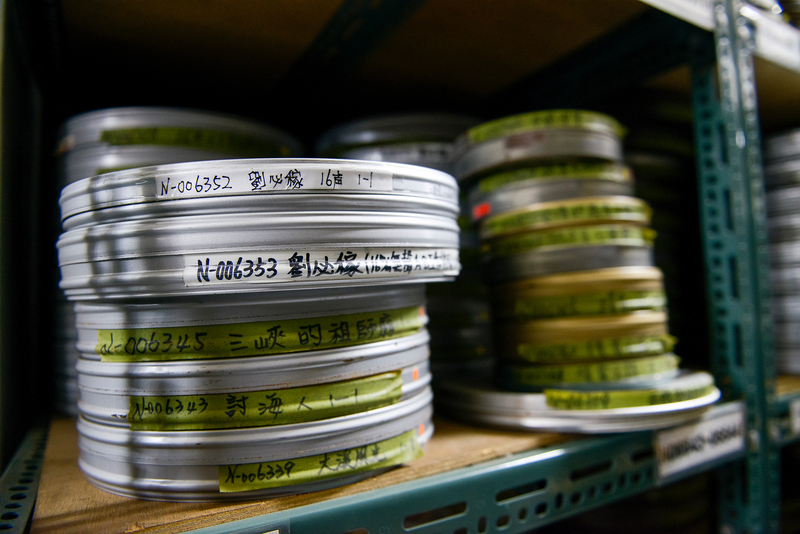 From the 1950s to the mid-1960s, the mainstay of Taiwanese documentary cinema was government-sponsored fare. Although these educational films recorded some aspects of life in Taiwan, they failed to capture the actual lives of common people. 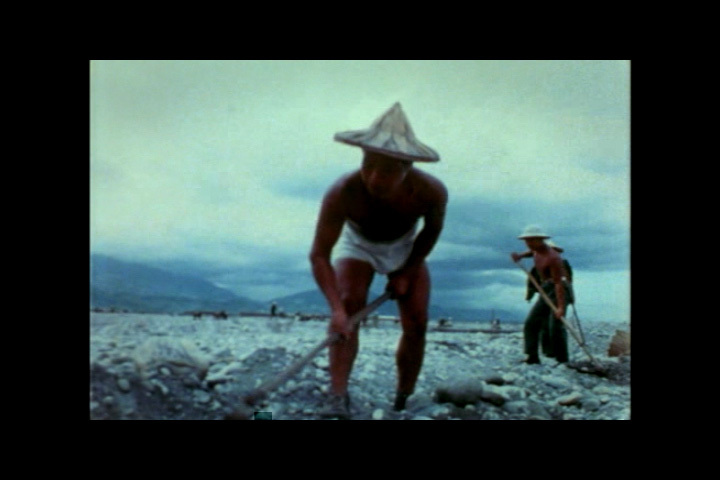 In 1967 Richard Yao-chi Chen took an entirely new approach in Liu Pi-chia, a film that told the story of a military veteran working on the construction of a dam in Feng­tian, Hua­lien County. The director examines the conditions of the veteran’s life and attitudes through a series of interviews. Chen’s socially conscious approach and his examination of the life of a toiling everyman caused a sensation in the art world. 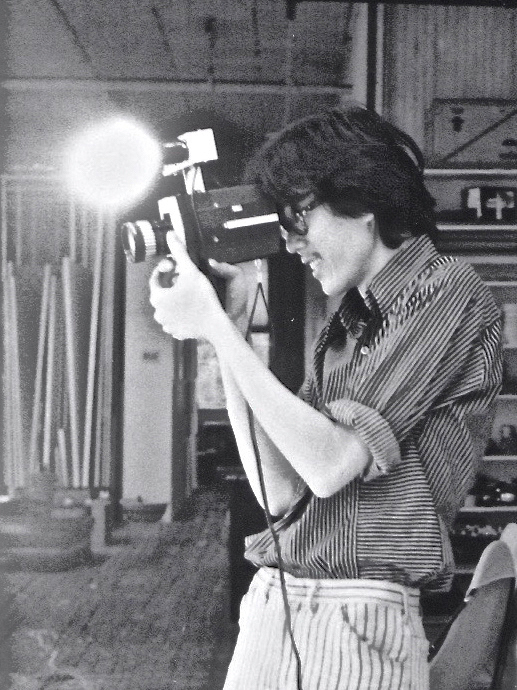 It was the first Taiwanese documentary to employ this modernist approach. No discussion of documentary filmmaking in the 1960s would be complete without mentioning Theater Quarterly, the first issue of which was published on January 1, 1965. 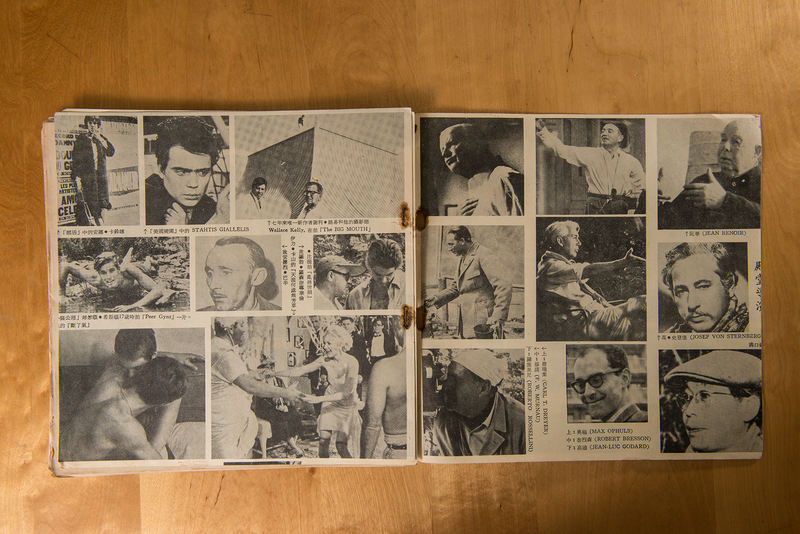 The Tai­pei-based magazine focused on contemporary avant-garde film and theater. It introduced important periods of Western theater and cinema, from ancient Greek tragedy to French New Wave directors like François Truffaut and Alain Resnais and films like The Virgin Spring (1960) by Swedish director Ingmar Bergman. It also introduced the public to important directors and screenwriters of that influential artistic period, including Richard Chen, Chiu Kang-­chien (aka Yau Kong-kin), Li Chi-shan, and ­Huang Hua-­cheng. 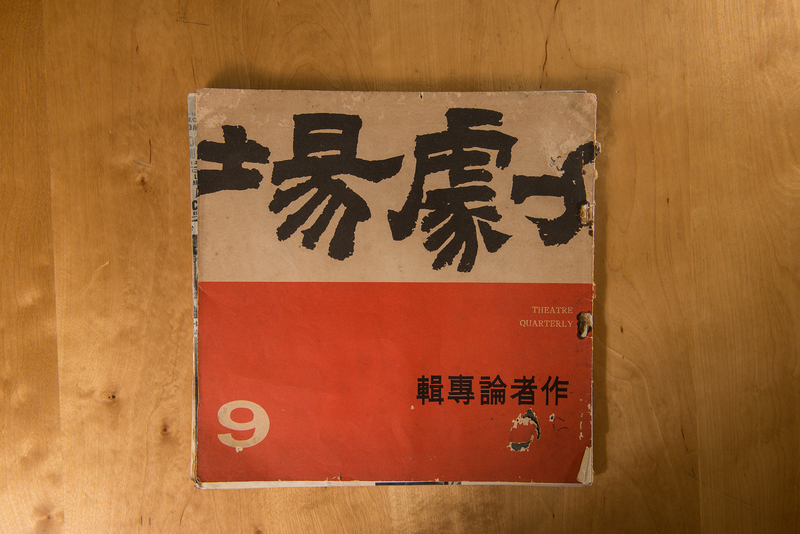 The 1960s was a wellspring for all kinds of modern art in Taiwan. Aside from film and theater, the period saw the publication of Modern Literature, a pioneering literary journal, and the rise of the Fifth Moon Group of modernist painters. Cross-­disciplinary influences became something of a hallmark of the period. The writers Chen Ying­zhen and Liu Da­ren, for example, also acted in Theater Quar­terly’s experimental film version of Waiting for Godot. The magazine’s influence also spread to Hong Kong when celebrated Hong Kong writer Xi Xi was invited to act as the editor of its ninth issue. The experience inspired her to make The Milky Way (1968). Her brother at the time was working at a TV news station, and Xi Xi collected discarded newsreel footage and then reedited it into an alternative record of the times. Theater Quarterly also influenced Long Sih-­liang’s 1967 documentary Getting Ready for the Festival. Although the short film is only five minutes long, it reveals the activities of ordinary people preparing for the Lunar New Year festival. It was featured in Theater Quarterly’s second film exhibition, held the same year. The publication influenced numerous other works too: ­Chang Chao-tang’s documentary Modern Poetry Exhibition (1966) features the work of ­Huang Hua-­cheng, Long Sih-­liang, and ­Huang Yong-song, who all participated in the exhibition that is captured in the film. ­Huang ­Hua-cheng’s stage play The Prophet was directed by Richard Chen, who adopted a highly experimental approach. Pai ­Ching-jui’s work showed a debt to Neorealism after he returned from studying in Italy. 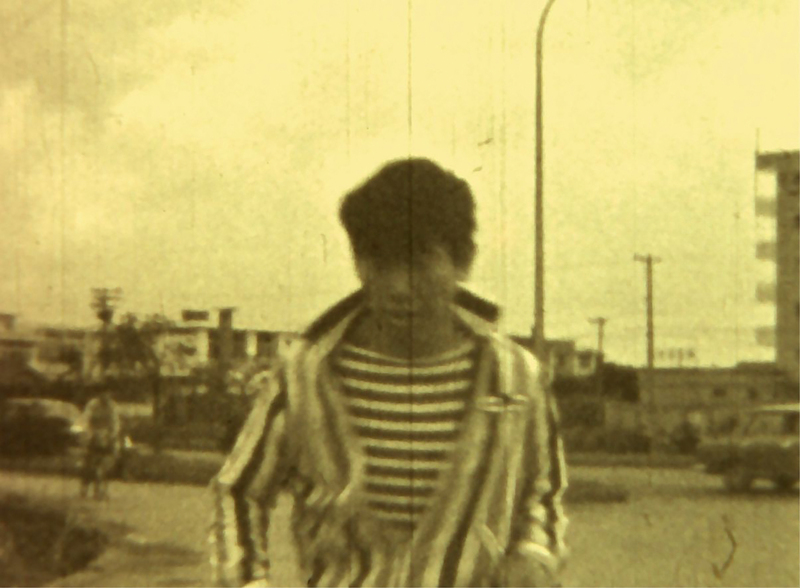 In A Morning in Tai­pei (1964), the filmmaker records the sights and sounds of Tai­pei at dawn, including the crowds, the buildings, and the urban ambiance. In an age better known for popular Huang­mei Opera films and the melodramas of the author ­Chiung Yao, these experimental works opened up an entirely new mode of cinematic expression. Chuang recorded the daily routines of a pregnant woman (his wife) from the time she got up and took the bus to work until she got off work and did the grocery shopping. He created a faithful record, forgoing makeup, lighting and sound, and using only the natural movements of the subject. Shouldering the camera, he walked along a low wall with a drainage ditch on one side, filming his wife’s every step. He had to make sure he was as steady as possible to avoid affecting the image quality, while adjusting his lens for long, medium, short, and close-up shots. In this way, he was able to complete the film all on his own. Richard Chen later put together a soundtrack for the film from American pop music, creating a soothing ambiance. The warmth of the film’s atmosphere combined with the anticipation of welcoming a new life into the world perhaps exceeded even the director’s original hopes for the film. 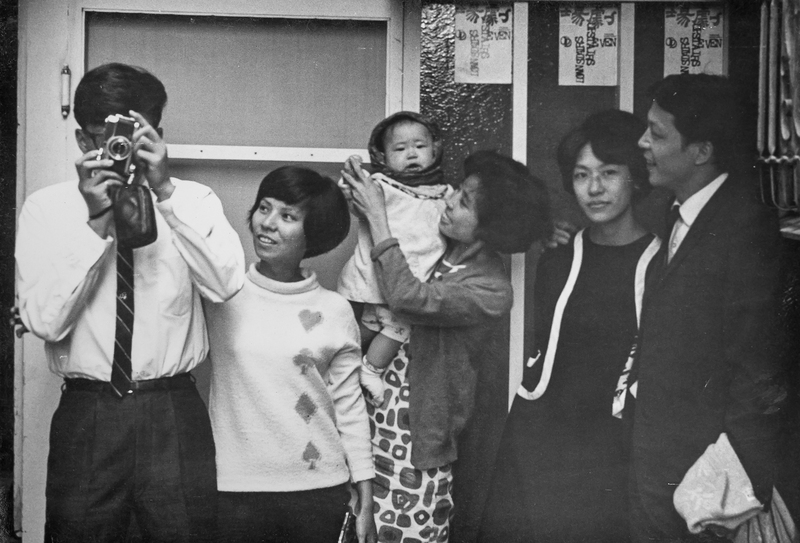 Chuang’s My Newborn Baby (1967) picks up the story from the child’s birth until her first birthday. It features a montage of pictures taken on the mother and daughter’s monthly outings. The dialogue, written by ­Huang Hua-­cheng, is written on cards and presented visually in the film. Unlike Life Continued, the film is meticulously scripted. 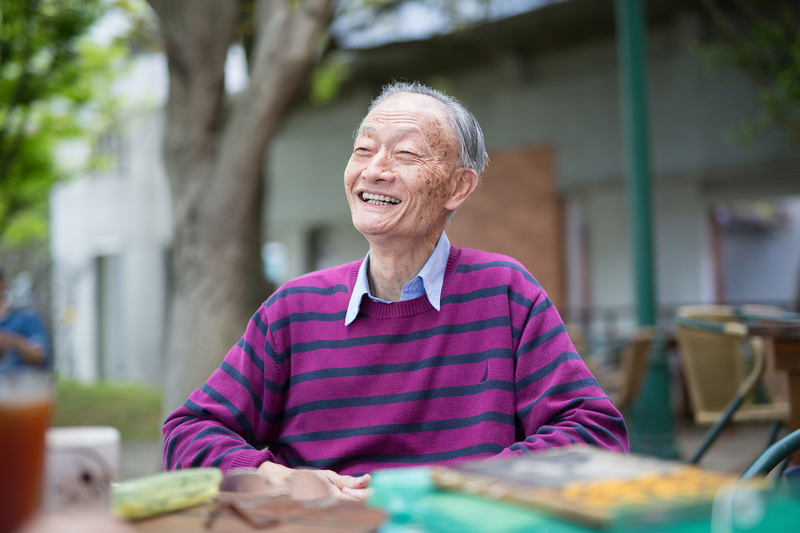 Through a child’s curi­ous eyes, the audience sees the economic transformation of Taiwan from an agricultural society to a modern urban landscape. Han ­Hsiang-ning is a member of the Fifth Moon Group of modernist painters and no stranger to crossing the boundaries between painting and other visual arts. Overcoming the limitations of an artists’ medium or tools is an endless source of creative inspiration for Han. He believes that art is a personal record of life’s aesthetics, and the 1960s was a formative period for the development of his concept of free thinking. “I thought I ought to make a title sequence,” Han recalls thinking while he was still working as an art designer at an advertising agency. “While I was working I came across the words jin ri kai mu (‘opens today’). It was a piece of photo­type­set text for a newspaper ad.” Han photo­graphed the slogan and liked how it looked in reverse. This became the opening title of ­Today (filmed in 1965). He had taken his camera to the seaside at Ye­liu, where he found a discarded ­headless ­female mannequin by the roadside. He tossed it into the sea, where it bobbed up and down with the waves. The figure at times appeared like a sculpture floating with the ebb and flow of the sea, sometimes disappearing for a time, hidden by the waves. One could say that the artistic import of the work lies in its depiction of youthful desire for the female body being cleansed by the sea, or simply in the power and beauty of the waves washing over the mannequin as it rests on the beach. 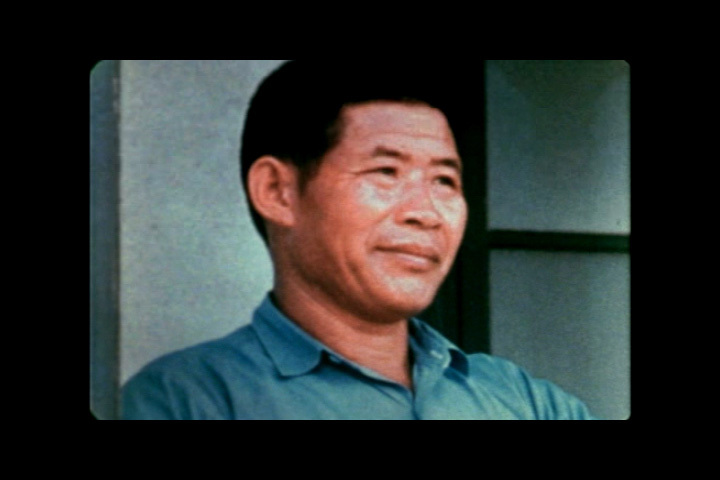 The film produced a record of the beauty that Han had experienced in his life. Han’s film Run (1966) was made with the help of his friend Shiy De-jinn, an artist who had just returned from living overseas. “I told him that I wanted to shoot in the morning and asked him to meet me at 6 a.m. at the traffic circle at the intersection of Dun­hua South Road and Ren’ai Road,” Han recalls. Han hired a pedicab from which he filmed Shiy as the latter ran laps around the traffic circle. As the morning rush hour built, Shiy gradually became lost in a sea of motor scooters, and the sight of him running in his striped shirt provided an interesting visual contrast with the surrounding traffic. Now in his 80s, Han still works in his studios, located in Tai­pei, New York, and Dali, a city in mainland China’s Yun­nan Province. Every day he films the sunrise and sunset in whichever of the three locations he happens to be in. He hopes to use the stream of images to create a new film. 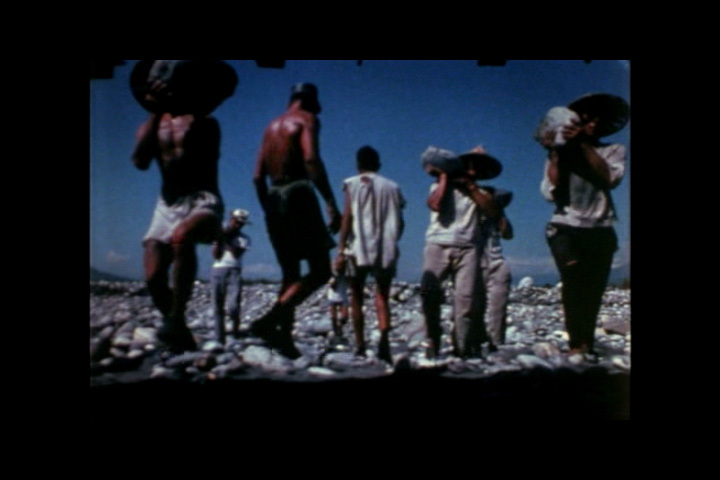 The 1960s saw a flourishing of creativity in documentary filmmaking that focused on varied subject matter represented in diverse artistic forms. The decade produced socially conscious films like Richard Chen’s Liu Pi-chia, touching domestic dramas like ­Chuang Ling’s Life Continued, and purely artistic creations like Han ­Hsiang-ning’s Today.